World War I or First World War began on 28th July 1914 and lasted until 11th November 1918. It is also known as The Great War, The War to End of All Wars and The War of the Nations. You might have heard or read about World War I in your history books. There are several history books which have mentioned the story of why the war was started and how it ended. But there a lot of facts and stories that are not mentioned in all the books. 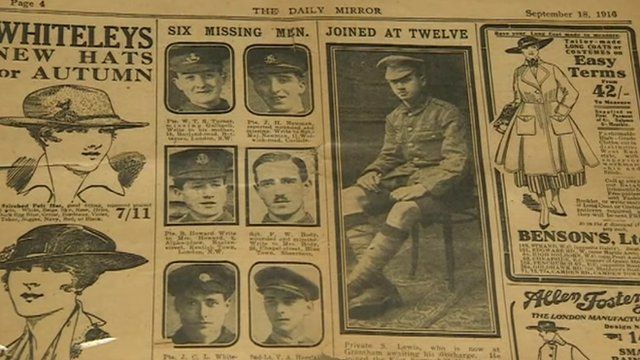 For instance, do you know that Sidney Lewis, the youngest British soldier (12 years old), lied about his age and joined the army during the First World War? Also, the chemical weapons were used first in WWI? Although, the assassination of Franz Ferdinand triggered WWI was the primary reason the war happened, the differences over foreign policy between the world powers was another important cause of the war. Let us know more interesting facts related to WWI here. Until the first World War, the battle injuries were caused by sword cuts or small arms fire. Weapons like machine guns, bombs, and poison gas injured the people severely, and made it difficult for the victims to drink, and eat. 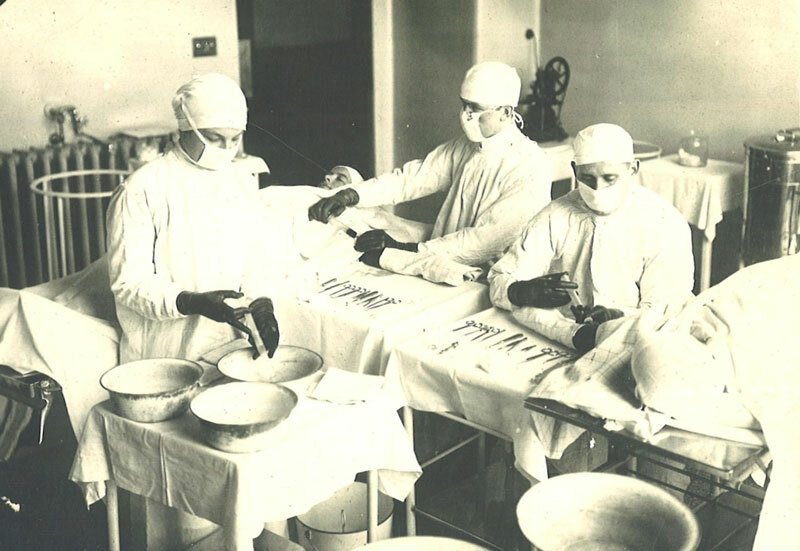 The surgeons during WWI stitch a wound without knowing the amount of flesh that had lost. But Surgeon Harold Gillies helped the victims by doing plastic surgery. 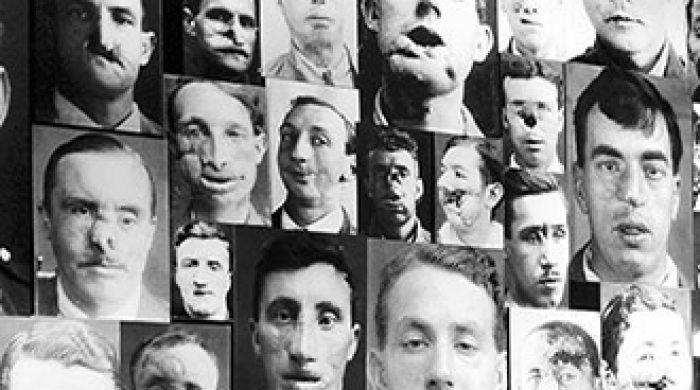 He tried fixing faces destroyed by bombs and guns and called it a ‘strange new art.’ During the war, he noted that there are no specialized treatments for facial injuries. So, he tried different surgical practices in several hospitals in France. One of the main techniques he developed was tube pedicle skin-grafting. Do you know that plastic surgery can also decide your fate? No? Read it here. Once a soldier on the western front wrote a letter to a London newspaper saying that he was lonely and would love to receive some emails. The newspaper published his name, and within a week, he received over 3000 letters and 100 large parcels. Even during the war, it takes only two days for a letter to reach from Britain to France. 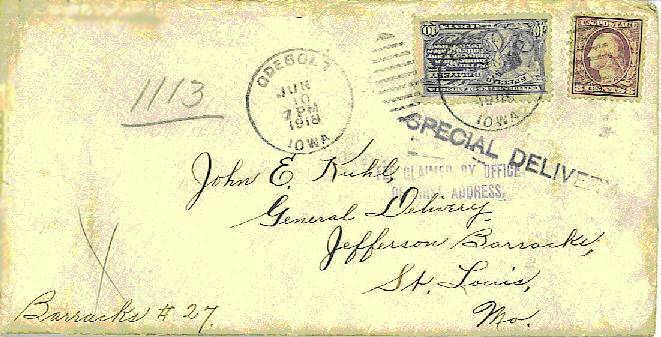 By the time the war ended, nearly 2 billion letters and 114 million parcels were delivered to the trenches. It is estimated that nearly 65 million troops were mobilized in the WWI and over 8 million soldiers died and 21 million injured. Not only soldiers but, around 1 million dogs and 8 million horses also died during the war. Both dogs and horses helped them in delivering messages and finding enemies. 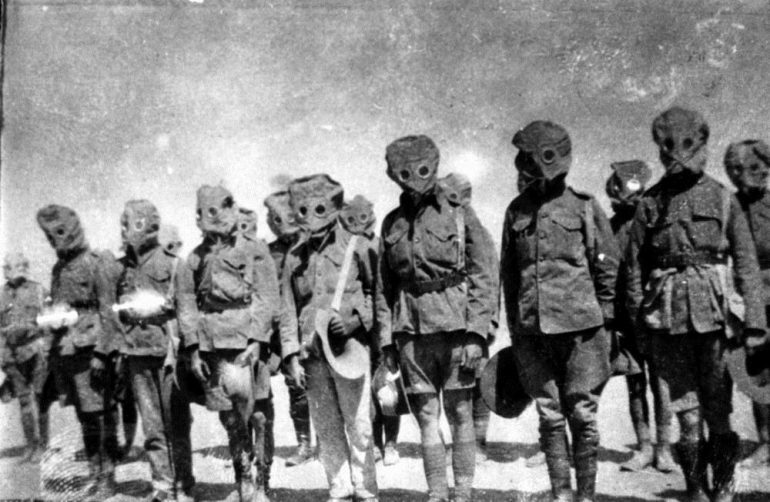 The use of harmful chemicals dates back thousands of years, but the use of chemical weapons was first noticed during World War I. They were used to injure and to kill enemies. Three substances that were responsible for injuries and deaths were mustard gas, chlorine, and phosgene. 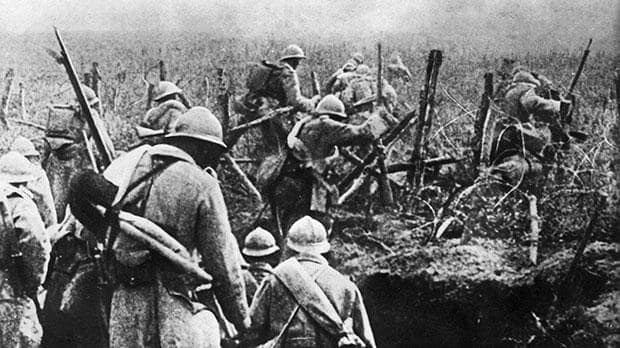 By the end of WWI, the scientists evaluated nearly 3000 different chemicals were used in the war, and around 60 of these poisons were tried on the battlefield. A boy named Sidney Lewis lied about his age to join the war for his country. Over 25,000 underage soldiers were allowed to join in WWI. There were many thousands of boys who enlisted and lied about their age. Some joined to escape the poor conditions they were living in, while others joined for the love of their country. Very few people know that Sidney ran away from home to serve the king and his country and became the youngest soldier to fight in WWI. The war stories you read in your school mentioned the name of heroes who saved thousands of lives. But do you know any war story which has the name of pigeon and dogs that saved the lives by delivering a message? Cher Ami, one of the animals in history known for unforgettable grit, was a pigeon who had been donated by the pigeon fanciers of Britain by the US Army Signal Corps during the WWI. The ability of war pigeons to fly through undetected areas attracted people and were majorly used to send messages. The ability of war pigeons to fly through undetected areas attracted people and were majorly used to send messages. The pigeon Cher Ami was awarded the Croix de Guerre medal for her heroic service in delivering 12 important messages in Verdun. Cher Ami came back to her place despite been shot through the breast and in one eye with a leg hanging only by a tendon. She also received a gold medal from the Organized Bodies of American Racing Pigeon Fanciers for her heroic act in the war. It is currently on display at the National Museum of American history’s Price of Freedom exhibit. 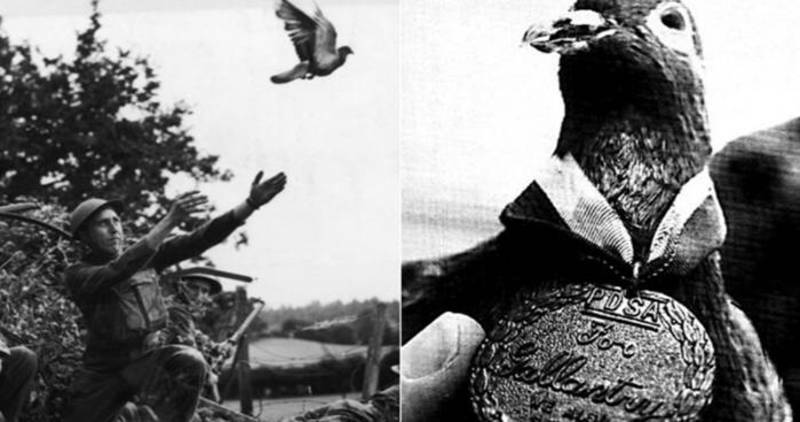 She also received a gold medal from the Organized Bodies of American Racing Pigeon Fanciers for her heroic act in the war. It is currently on display at the National Museum of American history’s Price of Freedom exhibit. It was during World War when the blood transfusion was used to treat the injuries. Earlier it was rarely performed and was considered as the risky procedure. But the captain and a US Army doctor Oswald Johnson proved that blood transfusions were safe. Later, he developed the first blood bank on the Western Front. He used sodium citrate to prevent the blood from becoming unusable. The blood was kept safe for as long as 28 days and then transported to casualty for saving the life of soldiers who had lost a lot of blood. Do you know that most of the World War I was fought in mud and trenches? But few miners also dug tunnels and detonate mines behind the enemy’s trenches. 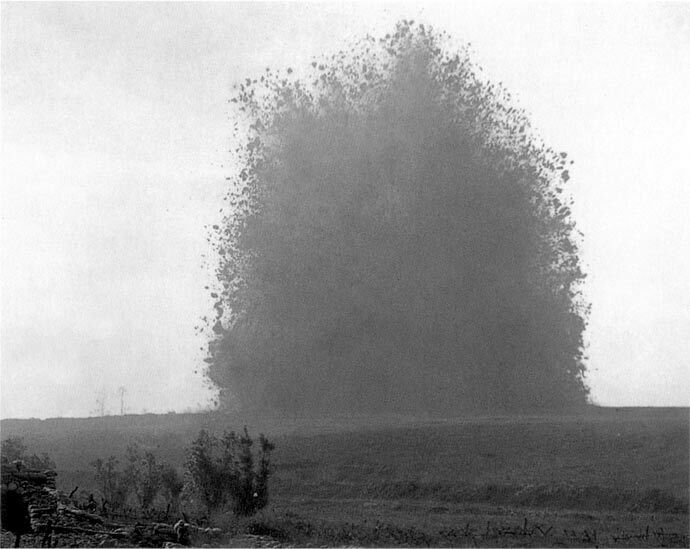 In Messines Ridge in Belgium, the miners detonated 900,000 lbs and destroyed the German front line. This explosion was so loud that the British PM, David Lloyd George heard it in London (140 miles away). 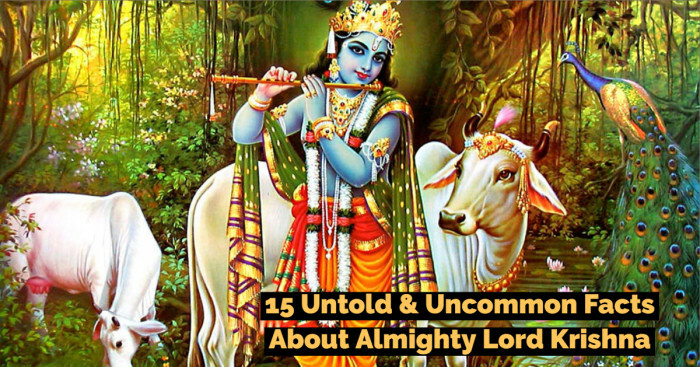 “The whole earth heaved and flashed, a tremendous and magnificent column rose up in the sky. There was an ear-splitting roar drowning all the guns, flinging the machine sideways in the repercussing air. 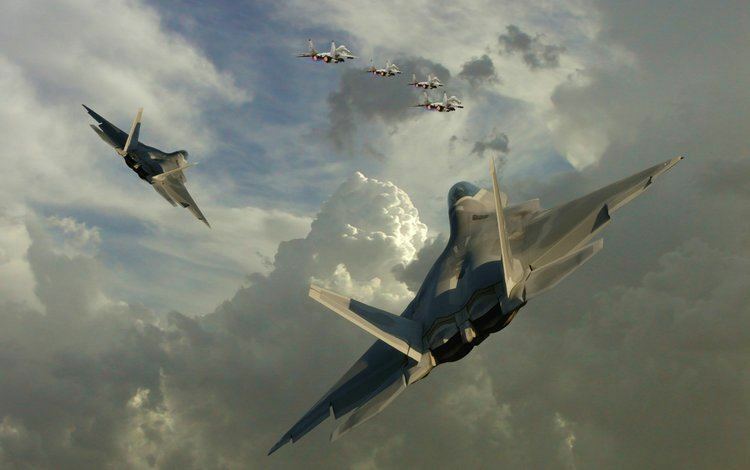 Have you ever thought that from where the term “dog fight” has come? It was during the WWI when pilot’s turn off the plane’s engine time to time so it would not lose its balance when the plane turned quickly in the air. It is said that when a pilot restarts the engine, it sounded like dogs are barking. It is a common term used when the planes flew very close to the ground, and their engines made a growling noise and sounded like two dogs fighting with each other. The term became widespread in WWI and has been derived from the position of aircraft behind the enemy aircraft. When two aircraft circled each other and came into position, it resembled two dogs chasing each other’s trails. You will be surprised to know that just like humans have gender, the tanks used in the WWI also had genders. The female tanks used in the war carried multiple machine guns instead of a mix of guns and cannons mounted by the original Mark I tank. Whereas, the male version of the Mark I had a QF 6 pounder 6 cwt Hotchkiss and three machine guns. The female tank, named as ‘Mother’ carried two six-pounder guns and three machine guns. 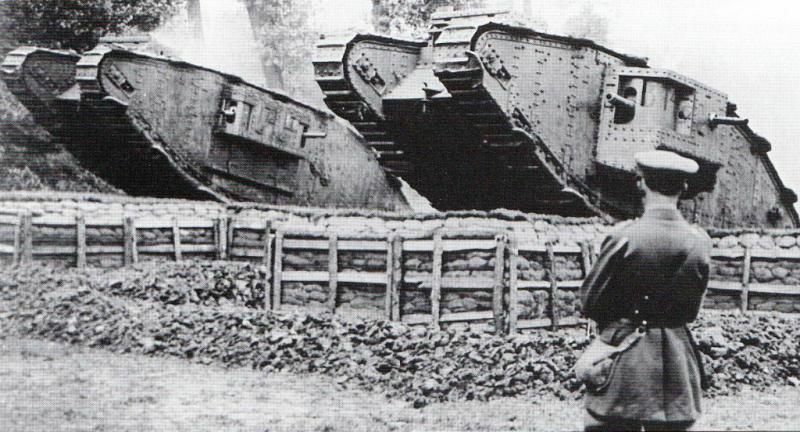 Both male and female tanks participated in the first tank action at the Battle of Flers-Courcelette on 15 September 1916. 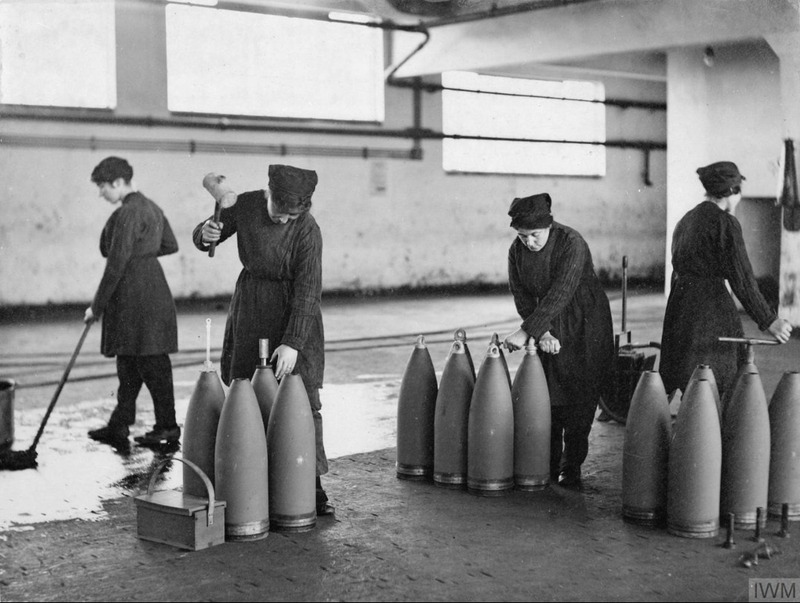 When most of the men went to fight in the war, women took their place in the workforce. The sacrifice of soldiers killed in the war is well documented. But the efforts of the women who worked for hours are not mentioned deeply. It was in 1915 when men were fighting in the war, the millions of women took jobs in engineering, mills, and transport for their survival. The First World War caused a financial meltdown in Britain. Today, when Britain is powerful in terms of both wealth and power, during the war, it lost all its money. When the war was over, the government didn’t help organizations and factories to reproduce what they used to sell and thus it pushed many factories into a financial crisis. Also due to injury and deaths, the villages lost their smiths, carpenters, and trades. So it took time to make new people learn their jobs. The cost for each country that participated in WWI is listed below. Now you know why and when did the World War I started and what are the stories behind this terrible war. While WWI lasted for four years, there are some shortest wars which lasted for only months and weeks. If these WWI facts haven’t surprised you, the facts about WWII surely will. 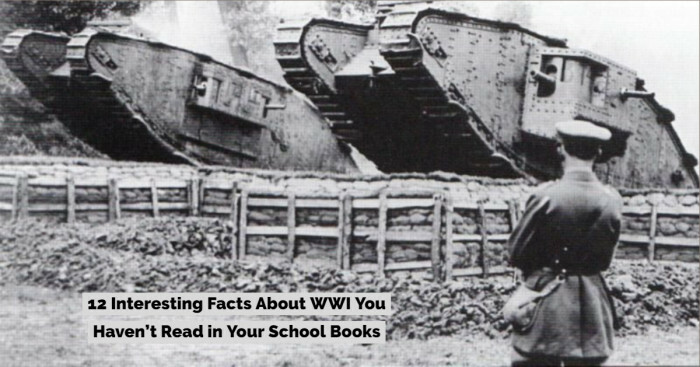 Did you find these World War I facts interesting? Yes or No? 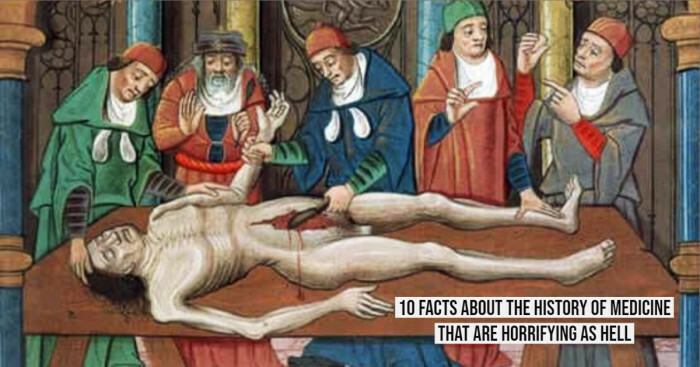 If there are other facts you want us to mention in our next post, drop your comments below.